Anyone living in Alabama knows that besides being unpredictable, the weather can be extremely hot and humid. 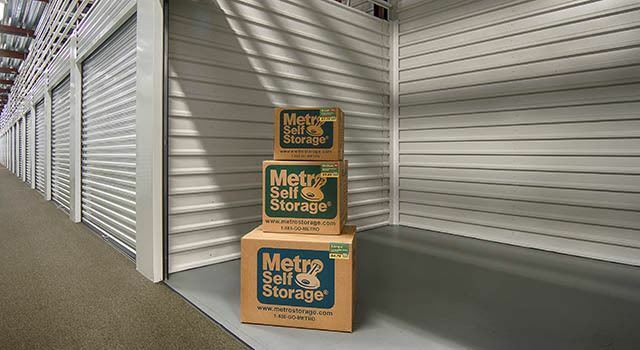 Renting a climate-controlled storage unit in an enclosed building is a practical choice if you are storing temperature-sensitive or valuable items. Keep in mind, that whenever you need to stop by your storage unit, you will be more comfortable too—especially while moving into your space. Are you storing temperature-sensitive things like appliances or wood furniture? Do the items you plan to store have a high price tag or sentimental value? Are you storing your items for a few months or year round? Will you be storing items between the months of May and September? Our qualified storage team is here to help you choose the right storage solution for your belongings. Reserve your unit online or give us a call today to learn more about your climate-controlled storage options in Montgomery, Alabama.